Former Manchester United manager David Moyes has revealed that German midfielder Toni Kroos 'agreed' a switch to Old Trafford back in the summer of 2013, before eventually joining Real Madrid instead. The World Cup winner was one of a host of players targeted by Moyes when he replaced Sir Alex Ferguson back in 2013, along with Gareth Bale, Cesc Fabregas and Leighton Baines. However, the Scot insisted he came closest to landing the Real Madrid midfielder when he was playing in Germany with Bayern Munich. 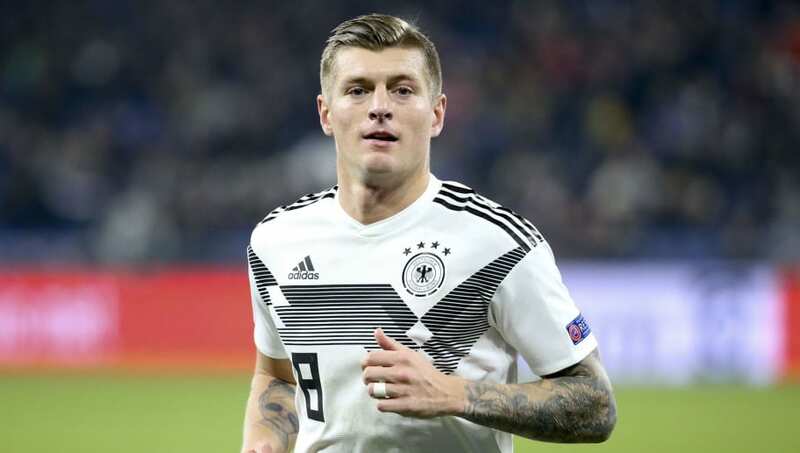 “Toni Kroos had agreed to come Manchester United with me," the former Red Devils boss revealed to talkSPORT, as quoted by the ​Mirror. "I met him and his wife and we agreed it all when he was at Bayern Munich." While Kroos ultimately stayed in Germany for one more season, but opted for Madrid over Manchester when he finally moved. The decorated midfielder has won La Liga and three consecutive Champions League titles with Los Blancos. Moyes, who signed only Marouane Fellaini that summer, famously lasted less than one season at Man Utd in his doomed spell, with the Red Devils finishing seventh in 2013/14. However, the former Everton and West Ham manager believes he deserved more time, highlighting United's persistent struggles since his departure. He said: “To go to a club like Manchester United and follow someone like Sir Alex after the time he had been there, to stay for ten months. Manchester United have made their worst start to a season in 28 years following Saturday's stalemate at Old Trafford against ​Crystal Palace, leaving them 14 points behind leaders ​Manchester City after only 13 games.